Looking for a unique stay? 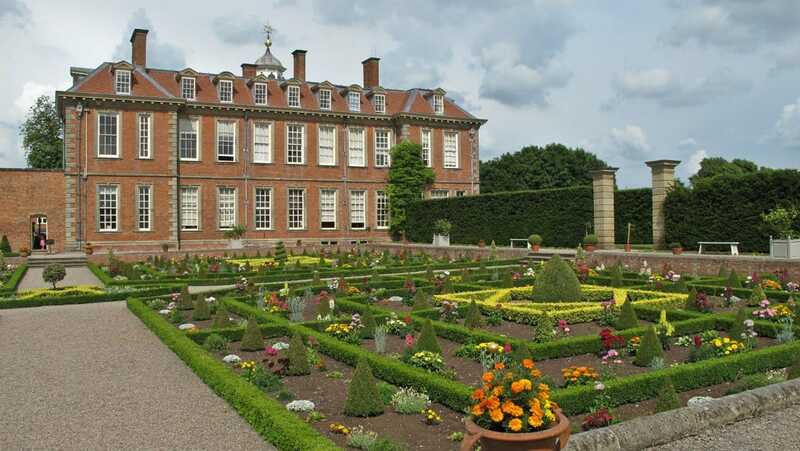 Stay with the national trust, Hanbury Hall is an 18th century elegant red brick manor house standing in acres of fine parkland. Built in 1701, Hanbury Hall is an elegant William and Mary style red brick house standing in acres of fine parkland. We have two accommodation offers on site, so you too can experience the elegance of the House and have the unique opportunity to enjoy the estate. Visitors can enjoy the beauty of the surrounding parkland when the property is closed to the public with many walks from the doorstep. Situated near to Droitwich Spa and within easy distance to Birmingham and Stratford upon Avon, it is the ideal destination to explore. Please take a look on our website for further details and how to book.